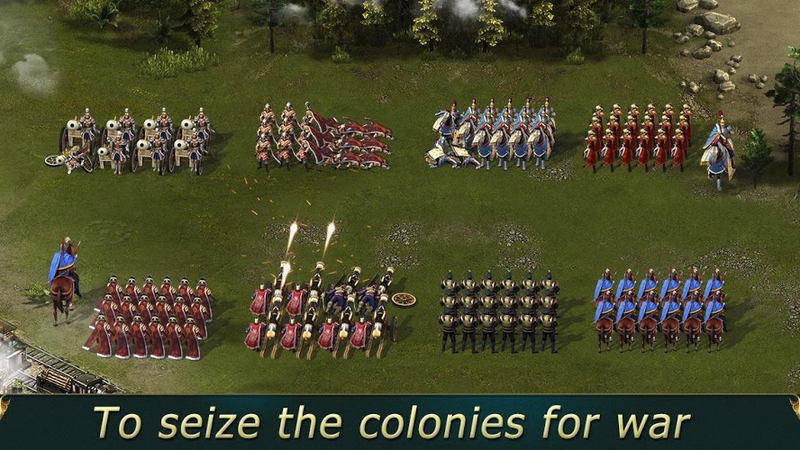 Read more about War of Colony on our blog! 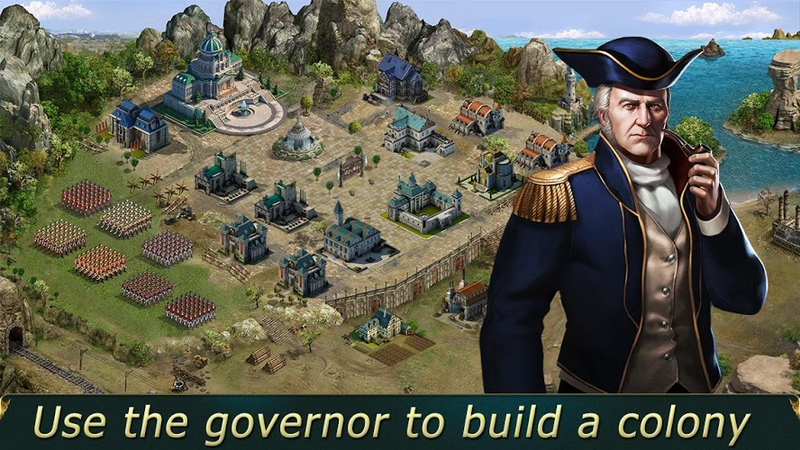 Play War of Colony on your computer to take an amazing trip back in time to an era when countries vied for land and territory through colonization. 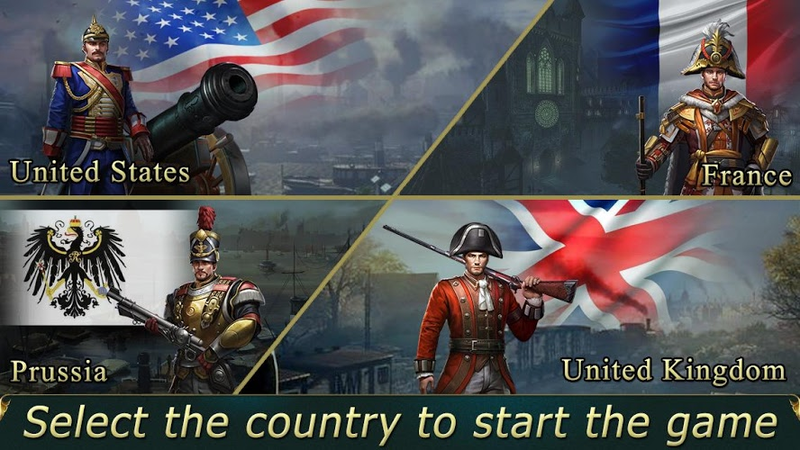 Select a country to begin your military takeover and work your way up through the ranks. In War of Colony, you begin your wartime adventure as a lowly private 3rd class in your country's army. 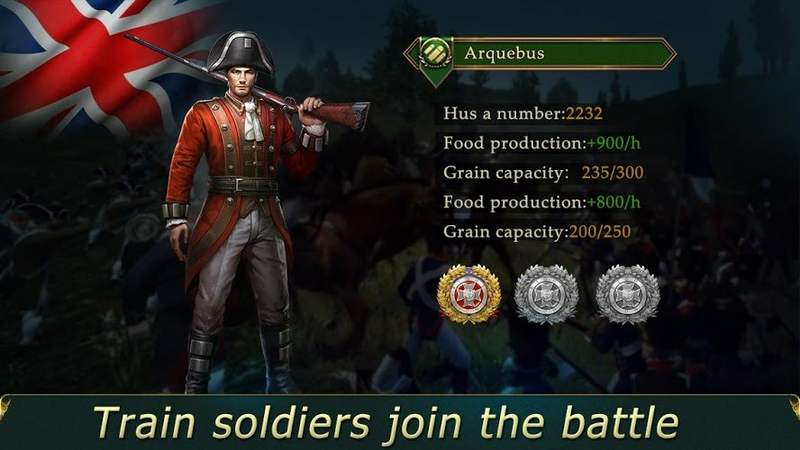 Through blood, sweat, and tears, you can help your country conquer more land and grow their empire. 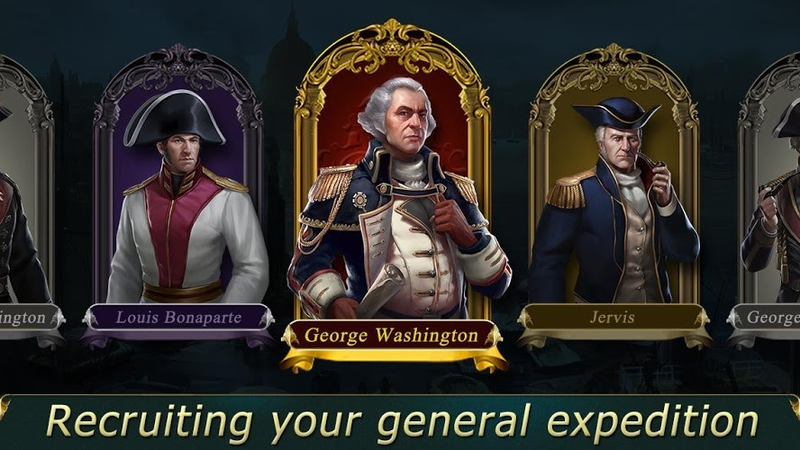 As you rise through the ranks, you will learn how to use your specially trained troops in unison with generals' special abilities and the environment to not only win the battle but win the war. Play War of Colony on PC and Mac to start your rise through history today. Why play War of Colony on Bluestacks? Play War of Colony. Redeem your BlueStacks Points. Get rewards! 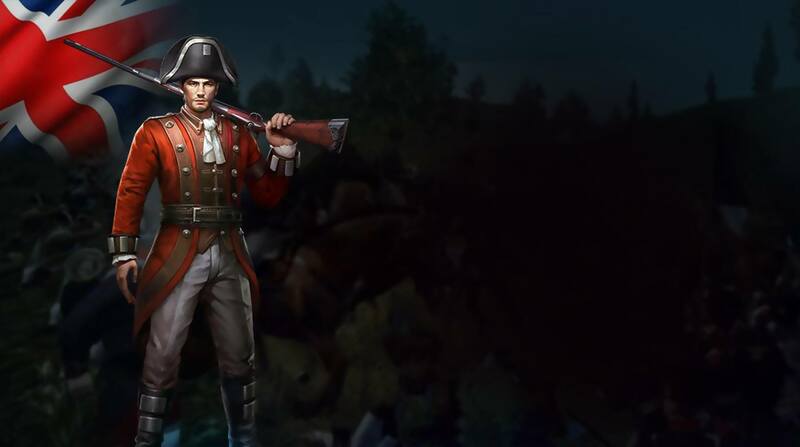 War of Colony is a game which exemplifies the thought BlueStacks put into developing keyboard controls that feel intuitive and responsive. 6 You're all done! Enjoy playing War of Colony on your PC. No commander can do it himself, and you will need a team of highly trained soldiers and the free BlueStacks app for Mac and PC systems. BlueStacks allows your computer to install and run any Android video game or application without lag or the hassle of extra wires and equipment. BlueStacks was made by gamers, so they know the importance of being able to play quickly and easily. To be truly competitive in mobile gaming today, you have to be smart, quick, and always available. With mobile games becoming more and more console-like, it only makes sense to begin playing them like a console with the new and improved BlueStacks app. Show the rest of the world what's in store for them as you broadcast War of Colony to some of the largest sites in the world. Stream every single battle, take over, and fallen country to sites like Facebook Live and Twitch.tv and strike fear into the hearts of your would-be enemies. For those truly brave enough to step up, use the free BlueStacks 4 player to broadcast their glorious defeat to their friends and family. More than humiliation of your enemy, streaming your live video game footage can help you connect with other players and even start forming a community of your own. Show the world what you're playing with the free BlueStacks 4 player.